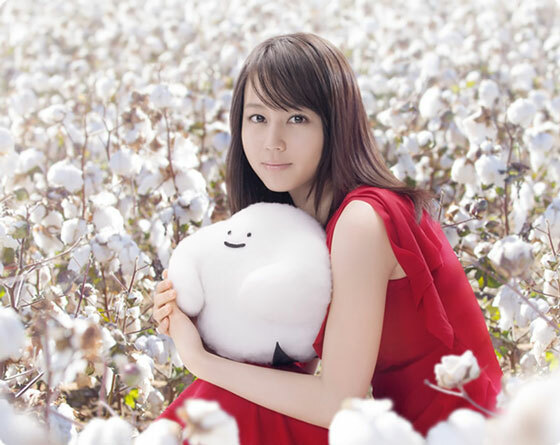 Promotion picture for Cotton USA featuring popular actress Maki Horikita. AKB48 in a special pull-out from recent copy of Screen Magazine. It’s a special feature for Documentary of AKB48: No Flower Without Rain, the girl group’s latest documentary film. Magazine pictures first, check the teaser video end of the post. So Long became girl group AKB48’s 10th consecutive single that sold over a million copies in the first week of release. The full “music video” is a 64 minute long film. The Nippon Television aired that as a three-episode special mini drama. 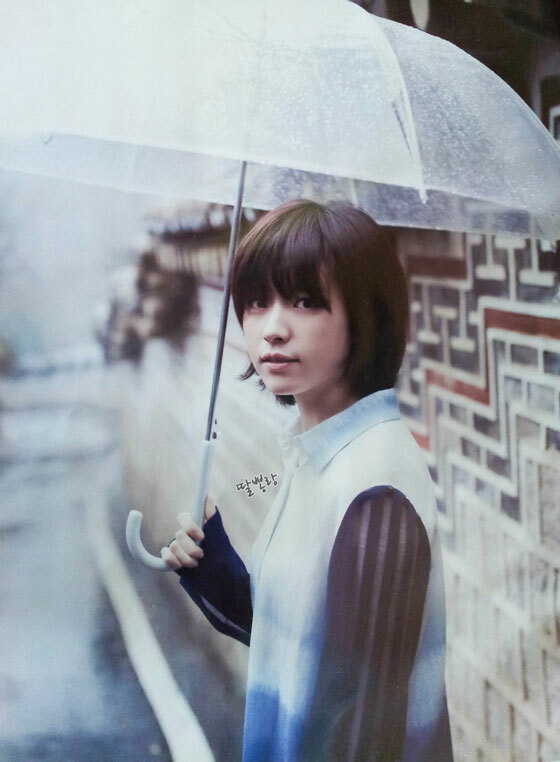 Scanned picture of Korean actress Han Hyo Joo from Japanese Hallyu Pia Magazine. Just one but looks nice. Han Hyo Joo starred in a few Korean drama series that are popular in Japan, e.g. Brilliant Legacy and Dong Yi. She cuts her hair for new Korean movie, Cold Eyes. She stars as a rookie officer in the police surveillance department in the crime thriller. Meanwhile, Hallyu Pia, or Hanryu Pia, is a monthly magazine focuses on Korean entertainment. There’s no special meaning for “pia”, it’s simply the name of the corporation that published the book.